How many times have you told yourself that you are going to start saving money? But until now you still don't have any savings. You may have started and saved up a little but end up spending it. 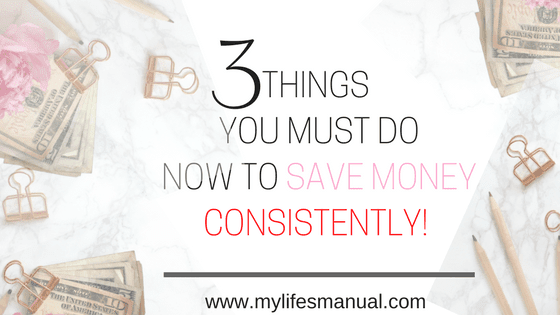 These three saving money tips will set you up for success in saving money consistently! This post contains affiliate links. I might get a small commission when you purchase from this site at no extra cost to you. Thank you for your support. Setting up an automatic savings facility is the best way to save money consistently month after month. Most banks offer automatic deductions from your salary to your savings account. That way you can save first before you can even see and spend your money. This is a very effective way to save up. Pay yourself first before paying your bills and live from what's left. Most of us save money after spending and paying bills. A poor practice in handling finances. Create a budget that you can follow consistently. It is important that you know how much money you spend where. Writing down all your expenses is a big help in categorizing your expenses. 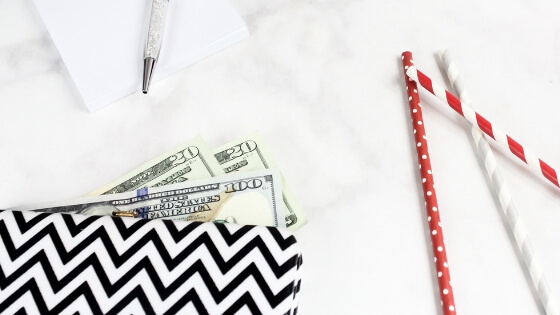 The envelope system is a great idea for budgeting too. Don't have time to create a budget? No worries. Grab the budget binder printable here. Also, learn how to reduce your food budget from $1000 down to $188 per month without sacrificing the quality of the food. Do not touch your savings. Saving money can be done easily. The real problem comes in when you have no sufficient amount to spend on your expenses. Do not be tempted to borrow from your savings. Our goal is to save money consistently every payday, remind yourself of that always. Create a menu plan. Food is where we tend to spend more. Preparing our own food for work is a great way to save. Menu planning promotes nutrition for your family, saving you for medicines and medical expenses in the future. You will be surprised by the amount of money you will save when you cook your own food. I love the pre-made 5-week meal plan included in the Money Saving Worksheets that let you feed your family for only $21 per person per week. 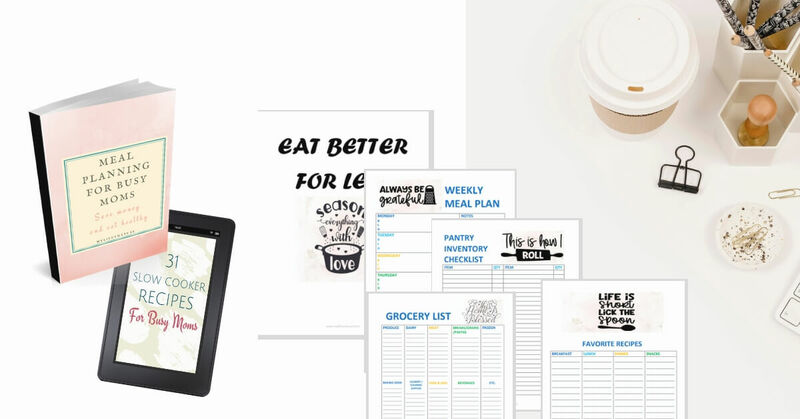 If you are a busy mom with picky eater kids the Meal Planning for busy moms ebook+printables is just right for you. It has chapters for picky eaters and healthy kids lunches ideas. Discover your talent and make money out of that. You can bake, paint, tutor, write or work part-time online. Render overtime at work if needed. You can also start a profitable blog and earn money at home. Get your first-month blog plan here. Other people sell valuable stuff that they no longer use. There are so many ways to make money online while staying at home with your kids! Click here to land your first work-at-home Job. Instead of asking for a loan from family or friends, think of a service you can offer them. Sell them your baked cupcakes, offer to tutor their kids or babysit for a few hours. Save before you spend is key! I refuse to put anything major on credit card unless I have the actual money to pay it off. Thank you for sharing. I am a budgeting fool since I started on the road of getting my Bachelors in accounting. I keep receipts to everything and I like to see where are spending is going wrong...lol. It is amazing what budgeting can do for you financially!! Great article! Hubby and I are firm believers in saving, saving and more saving! I completely agree, realistic budgets are key and including your savings in your budget! Thanks for the ideas! I *think* I'm on track with each of these measure. Except maybe save first...I need to work on that. I've been withdrawing cash so I only spend what I have when I leave the house. I agree on meal planning! More cost friendly and less wasteful. Great suggestions and tips. I agree with not touching your savings account or borrowing from it. I'm the worst at saving. My Qapital app has been a lifesaver lately since I can't see the savings! I am definitely working on the meal planning right now. We tend to eat out a lot, which ends up costing so much! I find that side hustles really bring the money in if you're doing something you love and that works with your schedule! This has been my life. I've been really trying to earn extra since the others on the list haven't really been coming true for us. This is a list that seems simple enough lol I need to stick to leaving my savings alone, I just take when things happen, but I need to set up more of a nest egg. I'm always looking for ways to save money Thank you! Saving money is an important lesson to learn. Thanks for posting these additional ways of savings. thanks for these tips and ideas!! I totally agree with saving money before you spend, it makes all the difference! Awesome! I just opened a saving account and making weekly deposits. Thinking of dabbling in getting extra income. I think I budget my money pretty well. I do not however budget my money nce it is in my wallet. Cash disappears so quickly! I'm glad I came across this! Very helpful!! If I don't meal plan a little, I buy the whole store! I've heard of saving before spending, but I haven't actually done it yet. I think that's what would make the most difference for my household. That's a good starting point. I think more and more people are getting to realize that the thing they really need to do is make more. Hustle is huge right now. People always need people. #1 is probably the most important tip and sadly where most Americans fail. Paying yourself is investing in yourself and preparing for your future. 2 vital pieces for a successful life! A budget is one of the most important things we did to change our finances! Great ideas for earning extra! Oh, I know it is true. And yet, the savings part if the absolute hardest part. THanks for the continued encouragement! Saving before spending indeed changed my life when i discovered it few years back. I broke a habit and reprogramme my habit for financial freedom. I'm SO bad at saving I need a constant reminder of these things! Thank you Mattie for dropping by. Saving money is not easy. I hope this tricks help. Best way I have found to save money is with meal planning, you only buy what food you need then. 3 great tips. I will pass this onto my family because they like to spend money. Meal planning is huge! Saving money on eating out and on food waste. Hi there from one personal finance blogger to another. I'm brand new to your blog and love what I see. I can't wait to dig around more. I've discovered that I have your ebook! These are fantastic tips! Save before you spend is key! A realistic budget is 100% key when it comes to saving money. Lofty goals will get you nowhere if you're not dealing with a realistic understanding of how much cash you're bringing in and spending. Thanks for the tips! I need to learn to save more and spend less! One of the things my husband and I do is to set a standard of living we are happy with and stay with it. Any time we get extra money (tax return, gifts, raises) we don't change our lifestyle, we just put that money into savings. I totally agree about paying yourself first. The key is to tell your money what to do and not to be afraid of checking in and seeing where you are instead of hoping for the best. Having a budget shouldn't be seen as a limiting step, something that holds you back. Having a budget helps you get closer to your dreams because you know exactly where your money is going and how much you can save. I have been surprised at how much we can get by with when we do a spending freeze. I also find that if I simply don't go shopping, I am less likely to spend money. Thanks for the refresher. Ah! Love this! Gonna have to print these out soon. I am OBSESSED with budgeting. Thanks for sharing girl! Great suggestions esp on saving before spending, i find that if its the other way round, we have spent everything and end up saving next to nothing. 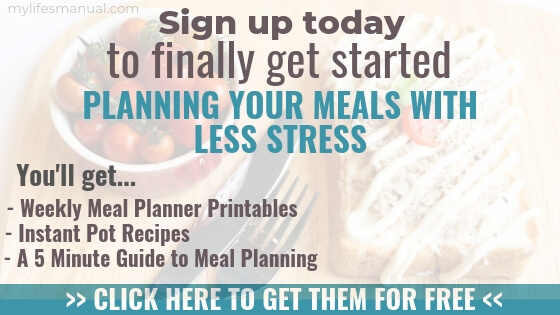 Great tips, paying yourself first and making a meal plan have really helped me cut costs. 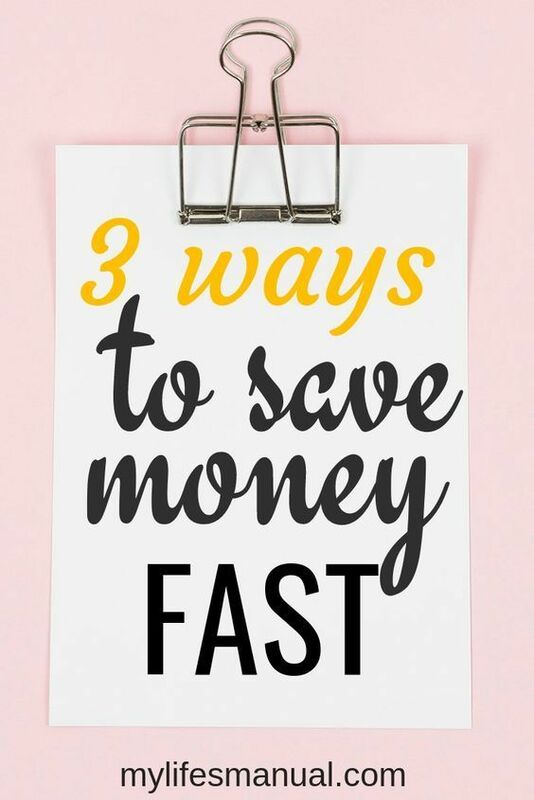 You have some awesome saving tips here and love the saving before you spend. I work on the save/prioritized expenses/emergency fund/play budget this way you can plan with out deprivation. Thank you so much for all of these awesome tips. This is the year for me to start cutting back and start $aving! I can't wait to check out the eating all organic for $188 a month. Thanks for the tip. i will use it for my savings seeing as I want to travel. These are some really awesome ideas that I will definitely be implementing!! Thank you! I definitely need to spend less on groceries! Yes the auto savings plan is amazing! Moving it out before the bills are paid is such a great way to save! Thanks for all the tips! I agree that it is best to save money before spending. Some recommends saving 20% of your monthly income. Thanks for these tips. I'm going to snag some of these downloads! !